Soha Ali Khan is progressing with her pregnancy trimester. The actress shared a picture on her Instagram account which caught everyone’s attention. 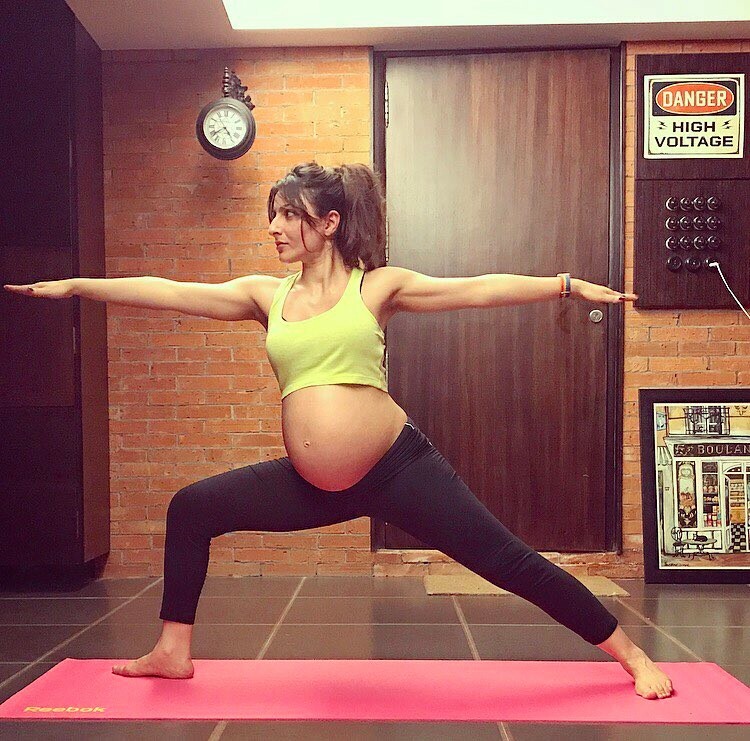 Soha can be seen in a yoga pose while she flaunts her baby bump. The Dil Maange More actress looked fit and is seen wearing black pants and a green crop top. The caption of the picture read, “Ready for battle #warriorpose #yogaforlife #AppleWatch #fitnessgoals.” The actress recently hosted a private birthday bash which was attended by close family and friends. Soha said that she is surely getting tips from her sister-in-law Kareena Kapoor and her mother, Sharmila Tagore. Kareena, too had carried herself in the most stylish way through her pregnancy phase. The Udta Punjab actress had made frequent public appearances in the most stylish outfits. Kareena had also kept herself busy throughout her pregnancy term and is now ready to be back to the silver screens.